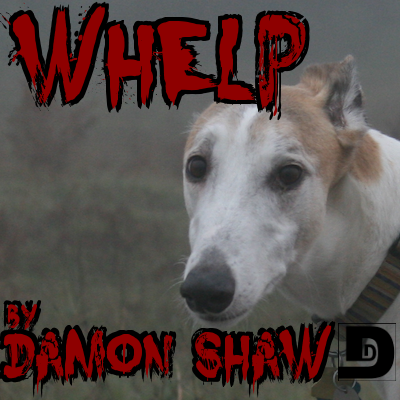 Written by Damon Shaw and produced by Scott Pigg, “Whelp” tells the disturbing story of Ivan, who is forced to deal with a very strange and unsettling dog. Afterward, Big and Rish talk about…stuff. Maybe it was about how different producers bring different things to their projects, maybe it was about the catharsis of writing, sorry, I wasn’t really paying attention (the game was on). Special thanks to Scott Pigg for producing today’s story and Julie Hoverson for lending her voice. 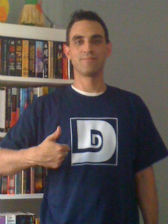 Scott Pigg produces for HG World (along with Bryan Lincoln). Music is from Ustoz and Bezdin Ensemble from Magnatune.com and also long note two and serenity trek by kevin mcleod at incompetch.com.